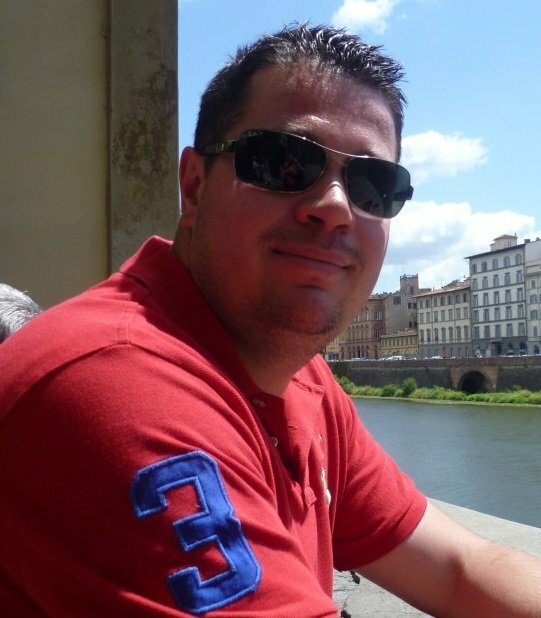 My name is Sjoerd van den Nieuwenhof 30 years old and I’m a Technology enthusiast with the focus on Microsoft and Citrix products. I started my career at the Hogeschool Zuyd in Heerlen in the Netherlands and followed the Network Infrastructure Design Bachelor for four years, after this is started working at Computron in Malden (near Nijmegen). At Computron I started focusing on the Microsoft and Citrix products, for the Small Businesses companies. After three years I needed a new challenge which I found at Acknowledge Benelux BV. There I did work for 3,5 years as Senior Project Engineer and my task was to Design and Implement Citrix and Microsoft networks, mostly SBC environments. 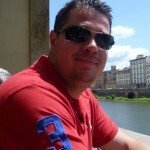 As of the 1st of April 2013 I started at ACA IT-Solutions in Eindhoven as Senior System Engineer, where I joined the Project team. Recently I also started my own company for webhosting/Websites named New Yard (yes that’s correct, it’s my own name Nieuwenhof translated in English. Nieuw (New) hof (Yard)).